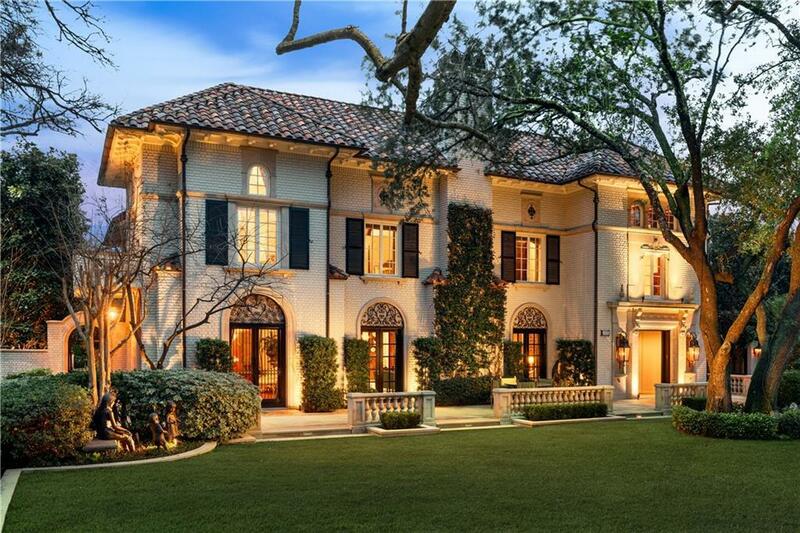 This iconic Highland Park residence has been restored in exquisite detail & expanded to over 12,000 square feet of sumptuous living space surrounded by lush gardens, water features & multiple outdoor living areas. 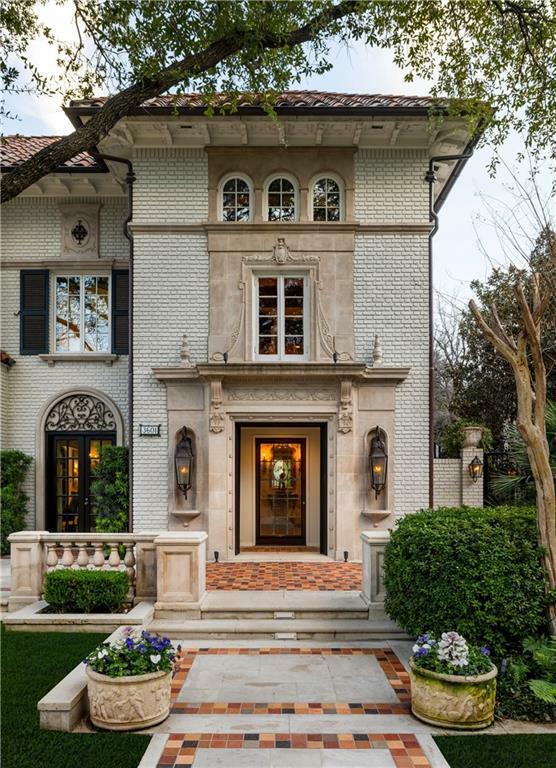 The original updates resulted in a seamless integration of modern convenience & timeless style with 6 bedrooms, 5 baths, 3 half baths, 7 living areas inside, & 3 outdoor living areas. 2018 improvements created a large open kitchen-family room with modern touches. 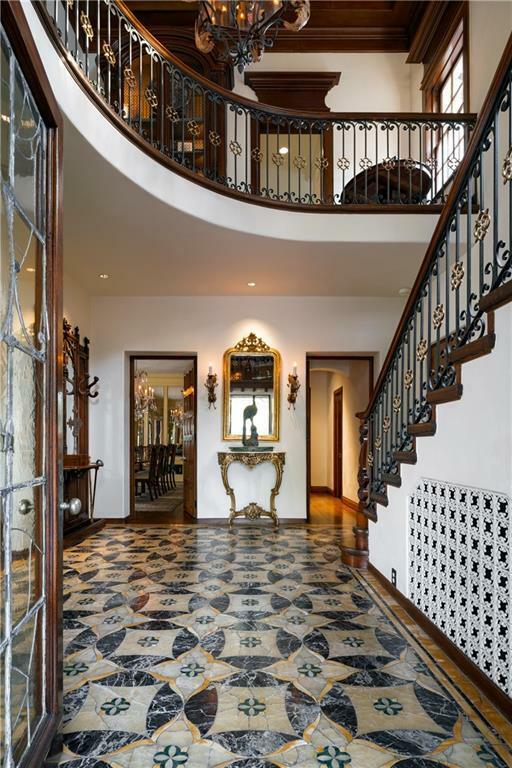 Other highlights include a grand entry hall, two formal living rooms, gallery lined with arched glass doors, a spacious kitchen & an incredible two story paneled library, underground wine, game, dining, exercise & media rooms. 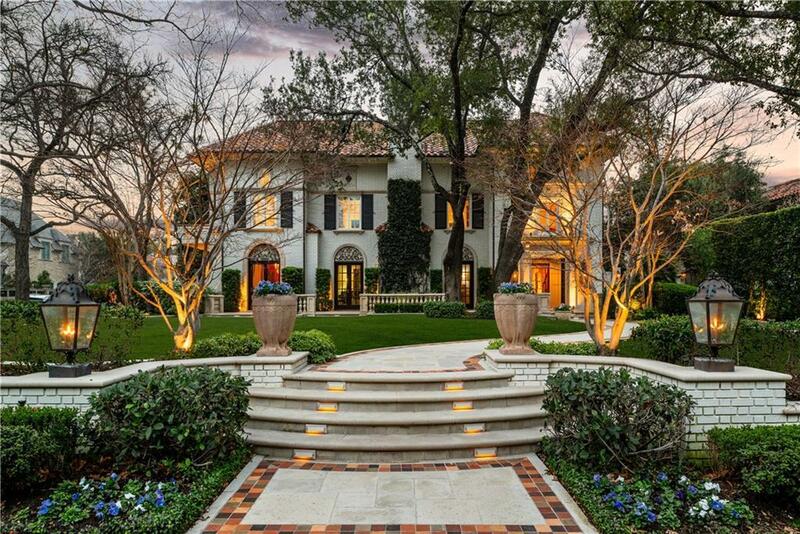 Offered by Alex Trusler of Briggs Freeman Sotheby's Int'l.